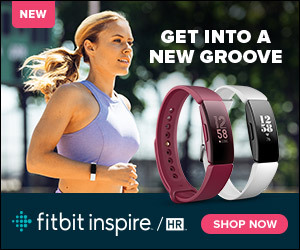 Most sound brands have tried crack the earbud formula, some have nailed sound but the hardware is especially hideous or the earbuds are stylish and the sound is average. However, B&O’s latest offering the Beoplay E8 earbuds have nailed the sound and style. 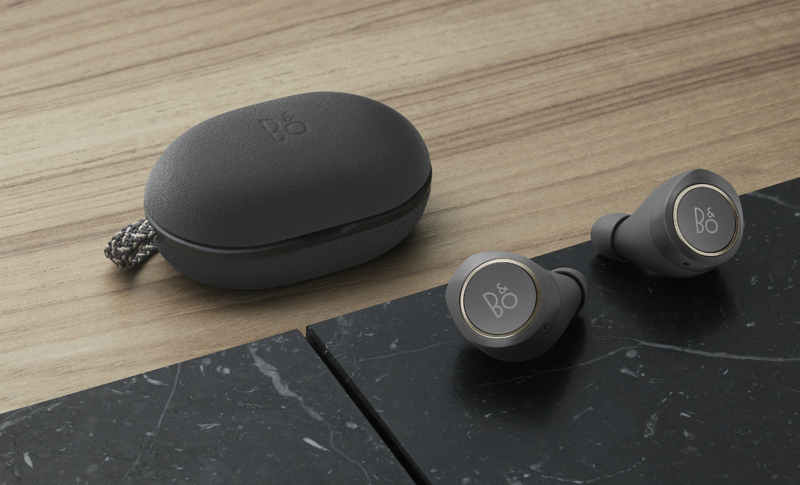 Premium sound company B&O have released their Beoplay E8 earbuds, a stylish offering for those who want high-quality sound. Although the sound and design are great I did find there were many drop outs and connectivity issues making me question whether these can be classed ‘high-end’ earbuds. In the box you’ll get the earbuds, the charging case, a micro USB charging cable and instruction book. I was so excited to try these earbuds out, I’ve heard a lot of good things and wanted to get a piece of the action. However, I was faced with one small yet big hurdle – I could not find a good fit. The E8 have five bud tips to choose from: small, medium, large and extra-large silicon rounded buds and larger foam buds. My story is similar to Goldilocks but my process of elimination wasn’t as cute as this fairy tale. The first three earbuds sizes I tried and none of them were a perfect fit meaning my sound was distant, fuzzy and anything in a high octave was agonising. They constantly felt like they were on the verge of falling out – which happened twice. But finally, a breakthrough with the fourth buds, the extra-large size fit properly and it was then I understood why these buds have been so highly raved about. Each earpiece has a 5.7mm dynamic speaker, a small electromagnetic transducer, NFMI technology and a Bluetooth 4.2 chip with Digital Sound Processing that allows for dynamic sound tuning and sound without interruption. Once the earbuds are in properly it is just you and the music. This is one of the things I love about the E8s, the outside world is shut out once these earbuds are in. The sound is rich, clear and you won’t hear a single thing when music is playing, unless you turn on the transparency feature. The earbuds have a transparency feature. To use, press the left bud once so you can hear your surroundings better than just pressing pause (a tap on the right ear bud). On the Beoplay app you can change the settings which come in three modes: ambient, social and commuting. Ambient turns the music off completely and acts like a porthole between you and the outside world; social combines both the music and ability to listen to background noises; and commuting makes the music more prominent but you can slightly hear the background. Charging is relatively quick with the buds taking up to 2 hours to charge. The case gives two extra charges for the earbuds making it 4 hours of playback altogether. There is a small light in the case which flashes orange when charging and turns green when the battery is full. There is also two small lights at the back of the case which flash white when charging and turns solid white when fully charged. For high-end earbuds these have some moments where I was a bit disappointed over how they performed. The E8 earbuds have a call functionality which I have used but only when I call someone. As soon as someone calls me and I accept, the earbuds don’t register so then I have to quickly take an earbud out and answer my phone or try and sort out the Bluetooth option while the other person on the line wonders where the heck I’ve gone. I have also had a number of connectivity issues with Bluetooth. At first, I thought it was to do with battery life but even after fully charging the earbuds there was some sound dropping out. This had nothing to do with proximity either as when I’m using the buds my phone is close by. These dropouts happen at least once a day when I use them. However, B&O do issue out updates for the earbuds so hopefully there is a chance for this problems to be programmed out. The leather charging case is no bigger than 6cm and magnetically holds both buds in place. The buds can come in two colours – black or white. I was given the black earbuds to play around with. The buds themselves are small but look modern and stylish with that classic European style. They each have a circular multi-function button where you can skip tracks, answer calls, activate Siri/Google Assistant and use transparency mode. At $449.95 these earbuds are at a high cost but for a reason, B&O are a high-end sound dealer so why would they market a low-end earbud? These are at the top of the scale when it comes to wireless earbuds but as noted before they have a few issues which push them down in the quality scale. These need to be at least $100 cheaper especially when there are some bugs in the products. In comparison, Apple AirPods retail for $229, the Bose SoundSport Free Wireless are $299 and the Jabra Elite Sport earbuds are $349. They are available at JB Hi-Fi and other sound retailers. These earbuds are not for the casual listener, they are tailored to those who want to hear every strum, beat and note. The compact rechargeable case is compact and very handy. For the women reading this, it easily fits into a medium sized clutch. They are a stylish piece of ear wear and once you get the fit perfect you won’t want to take these out. When they’re in they don’t stick out too much. 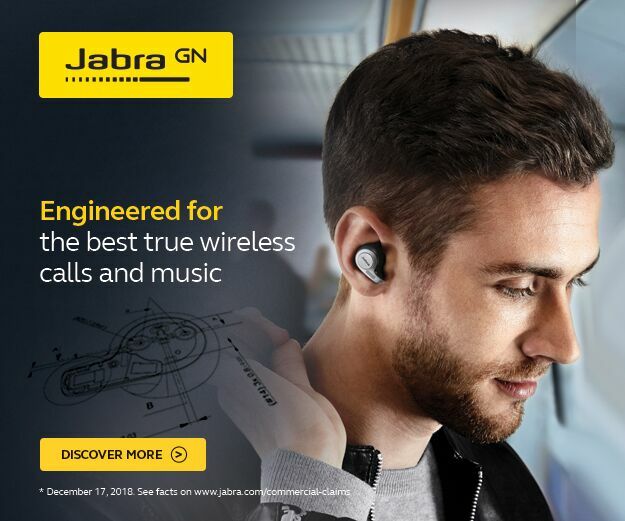 You can see them but aren’t as obnoxious as other earbuds on the market. 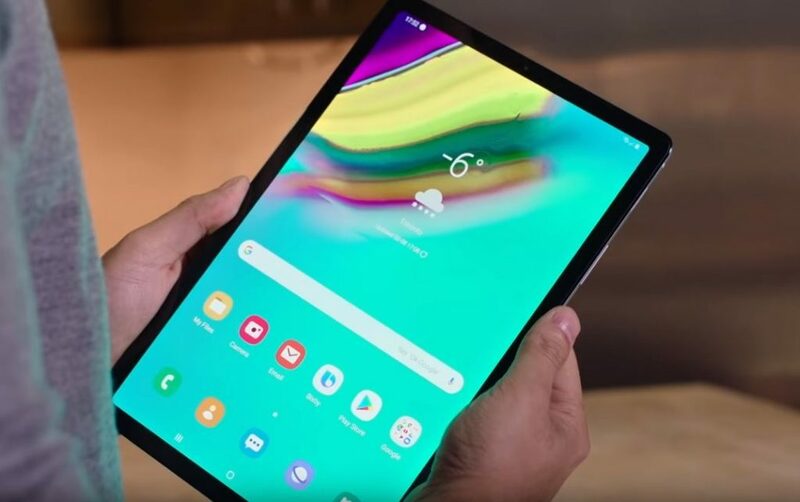 What I am most disappointed with is the fact I was experiencing a lot of dropouts and playback errors which should not be happening from a company that is known to create high-end and pricey products. The battery life is acceptable, it has an average lifespan to what is on the market but the charging case makes. Probably not the best device to wear on a long-haul flight, unless you like continually charging things then go for it. B&O will need to go back to the drawing board to sort out a few issues but for a first attempt they’ve done pretty well.